WooCommerce has designed and launched a new feature called WooCommerce Services, which aims to simplify eCommerce website configuration. Although there are some definite positives, as with most things in life, there are a few downsides as well. If you’re new to the concept of WooCommerce Services, or you’d like to find out more about how it could benefit you, please keep reading. We’re going to cover WooCommerce Services; The Good, The Bad, and The Ugly. 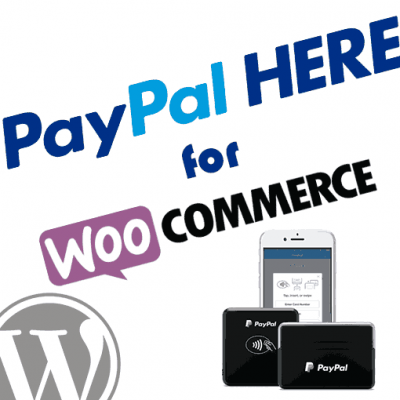 WooCommerce Services is a tool that is designed to make it as easy as possible to sell online. The basic premise is to take processes like shipping / tax calculations and payments off-site. 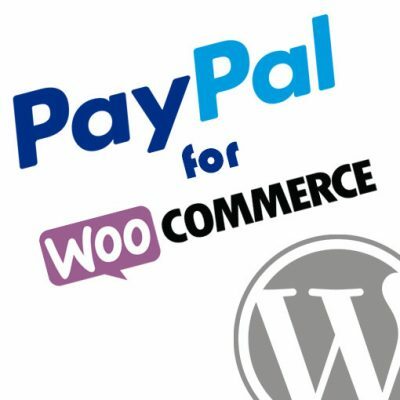 When you have WooCommerce Services installed, Woo takes care of tax calculation, working out shipping costs, printing address labels and processing payments for you. In theory, this feature should help you get your shop ready to sell as quickly as possible with minimal hassle. We love this for many people, but as you can probably guess from the article title, it’s not all sunshine and rainbows. The best thing about WooCommerce Services is the ability to get set up quickly with minimal effort. This feature takes care of a host of processes, which could ordinarily delay you from starting to sell. With the Services package, you can get ready to sell rapidly! You don’t have to worry about coming up with personalized rules or formulas to calculate shipping costs and taxes. 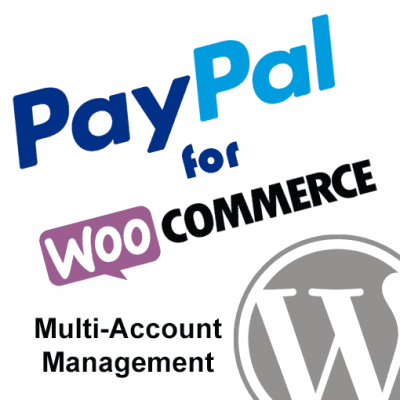 As a WooCommerce Services user, you can start taking payments straight away. You can save time and effort and opt for automated taxes, which can be a headache to deal with. You can also take advantage of discounted shipping rates, thanks to Woo’s ability to combine its volume with everybody using the Services feature. The downside of the Services feature is the fact that you have to install both the WooCommerce Services plugin and the Jetpack plugin. While Jetpack has a vast array of features that you might love, you’ll probably find that there is a host of others that simply don’t interest you. These additional plugins require maintenance and management. You might find that you end up disabling many of the features and that having both plugins becomes a hassle. The biggest drawback, I see, is that Woo could be taking on too much here. Also, it seems to be a step backwards in some ways. 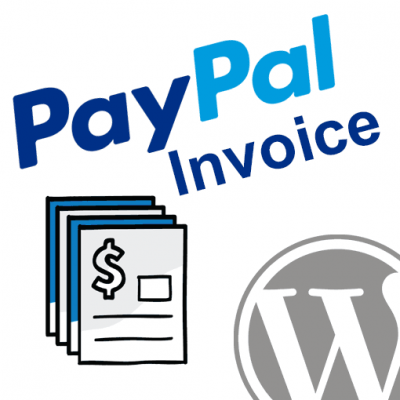 Shipping and tax calculations, and especially payment processing, require professional and proper integration. One of the beautiful things about a platform like WordPress is that people who specialize in different areas can contribute what they do best to the project. WooCommerce Services is attempting to bring all of this under one roof, so to speak. This could have a negative affect in the way of a lower quality product overall. In addition, taking something as important as these procedures and building them into an entirely separate platform takes time. 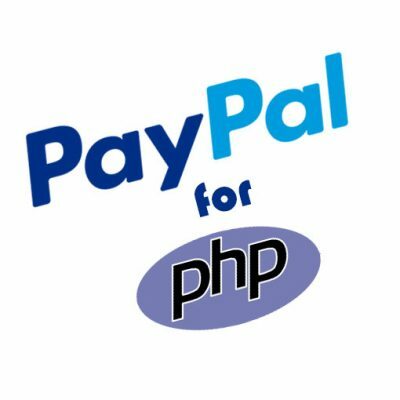 Lots of features and functionality available in plugins built specifically for these tasks will be missing in WooCommerce Services. It could take years to catch up, if it ever does. If you only require a very basic configuration for these services, then WooCommerce Services is a great way to go. Just remember that you are not locked to the limitations of these services. 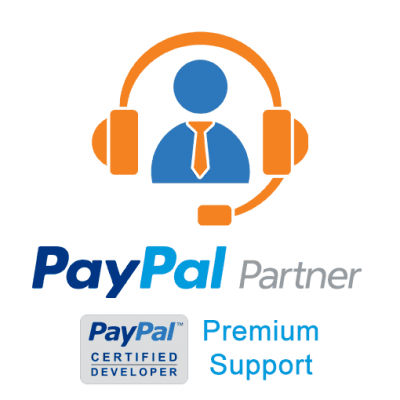 There will still be many plugins available, built by professionals, dedicated to these specific tasks.